Our life gets faster and faster. How to retain equanimity and balance in the stress of daily life? Chinese tradition has the knowledge of thousands of years to find peace, inner strength and equilibrium through music. 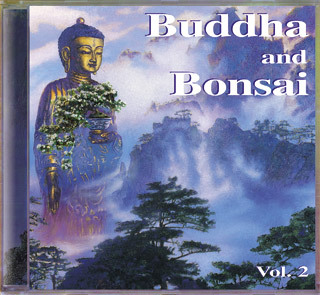 The enchanting melodies of Buddha and Bonsai Vol.2 create an ambience of the Far East. The timeless atmosphere of a tea ceremony, a stroll in the cool of a bamboo garden, shadings of green and gold in the summits of mystic mountains. This might be exactly what you need.